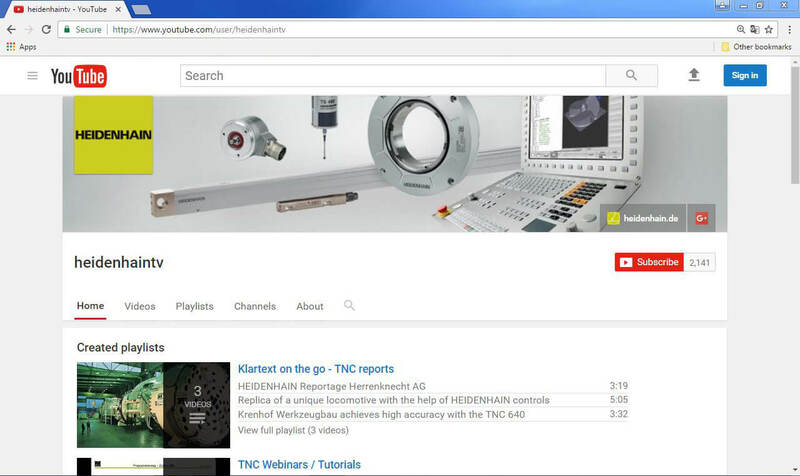 SCHAUMBURG, IL (April 2017) – From jet planes to laboratory equipment, today’s life-changing technologies require ultimate accuracy, and now HEIDENHAIN TV on YouTube is available to the public offering over 100 videos highlighting its latest advances in the highest of accurate precision measurement and motion control equipment. 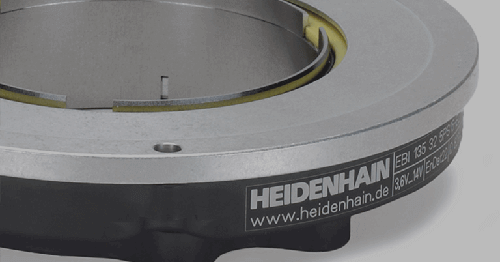 Serving the worldwide markets, HEIDENHAIN TV videos are available in many languages including English, German and Chinese. Users can subscribe to the service to receive the latest videos as they are added, as well as use a Search function to find what is most applicable to their needs. 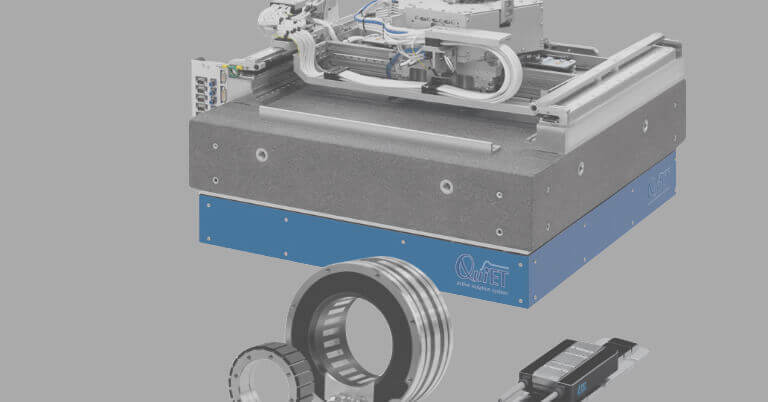 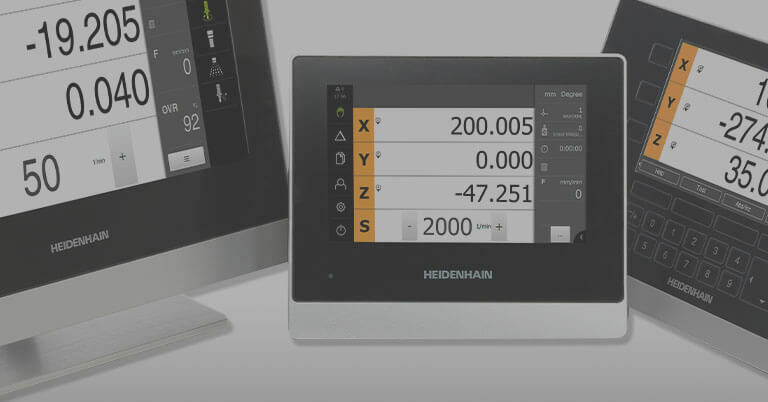 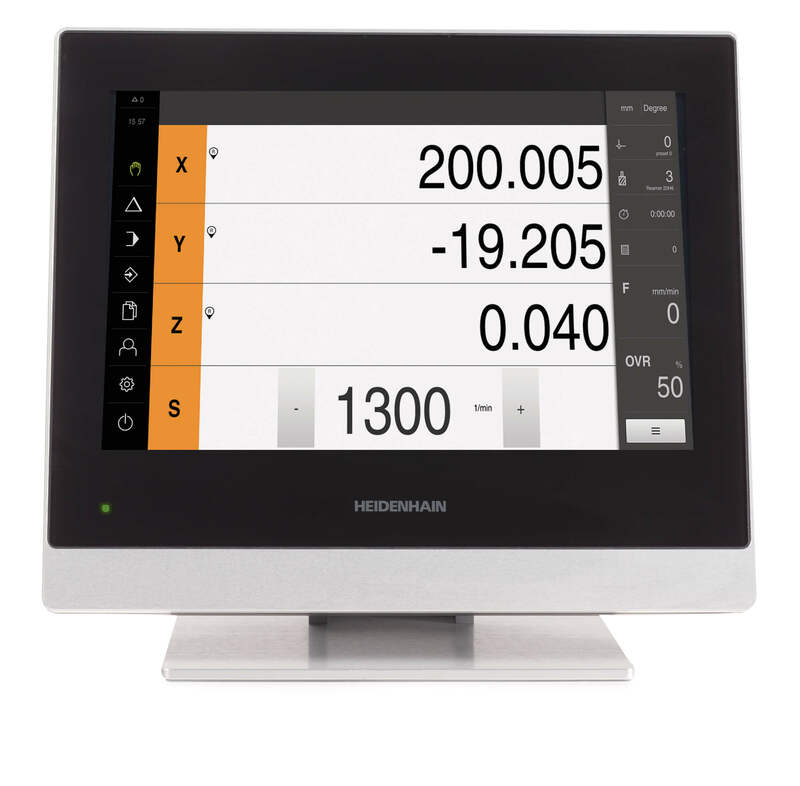 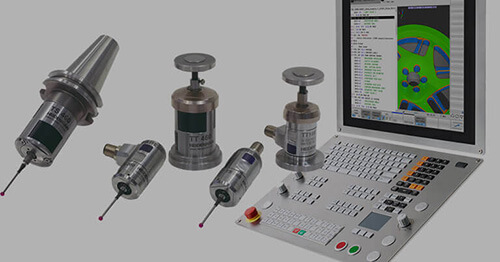 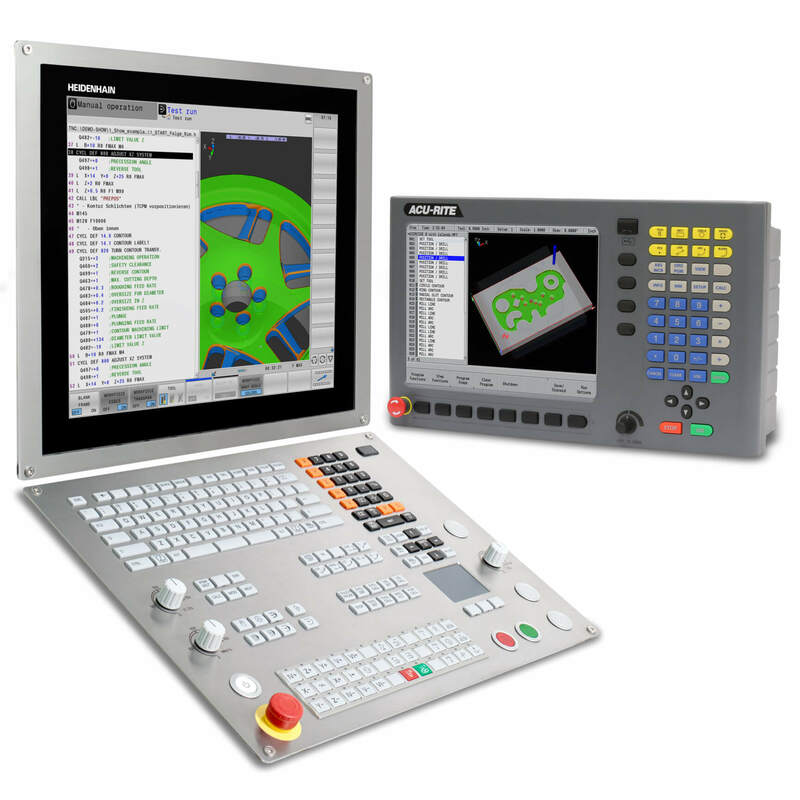 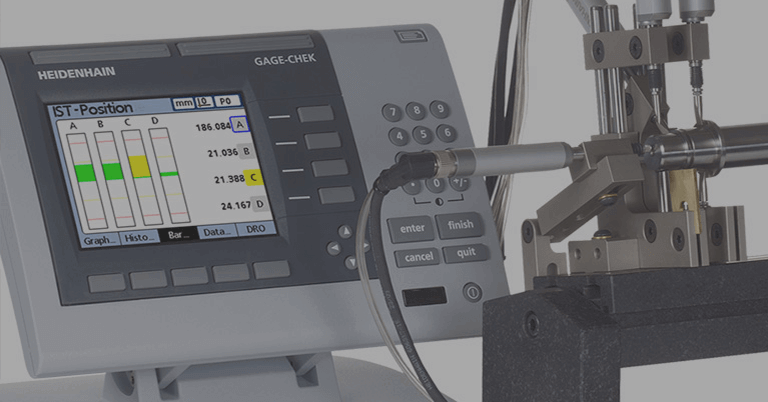 HEIDENHAIN’s primary industries served include metalworking, machine tool, semiconductor and electronics, motor/drive, general automation, and medical, but can be of use anywhere highly dependable precision measurement and motion control is needed. 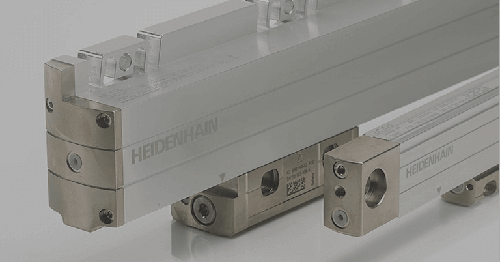 For more information, contact HEIDENHAIN Public Relations Manager Kathleen Stoneski at (847) 519-4702.